A new vision for your eyes. Perspective Optometry recognizes the subjective view of each individual's vision in the world. 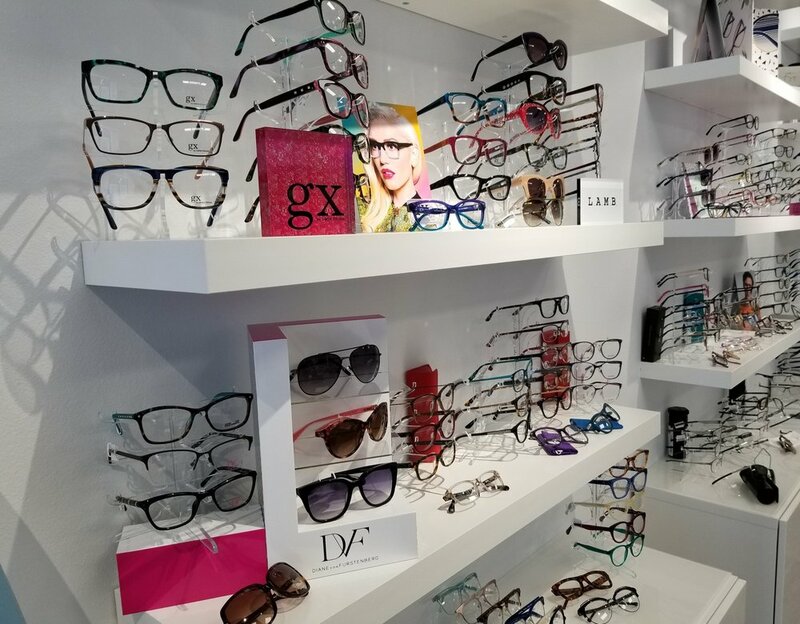 Perspective aspires to provide excellence in eyecare with a range of vision care services paired with a unique eyewear gallery. We believe in the power of the independent perspective in eyecare and eyewear. *Offer not combinable with any other offer or valid with insurance benefits. Additional restrictions may apply. Discount will be taken on a second complete pair of equal or lesser value, for the same patient/Rx. Valid through October 31, 2018. High-Def Vision The latest in prescription lens technology, featuring a range of Single Vision and Multi-focal optical solutions that provider wider visual fields with optimized clarity and HD vision. Sun Protection Photochromics UV protection and sunglass features available in a new wider range of options including, fashion colors and extra-active solutions that darken even while driving. Platinum Level Anti-Reflective Coating Top quality Anti-reflective coatings that not only reduce glare and protect your lens, but offer an extended warranty of up to 2 years.